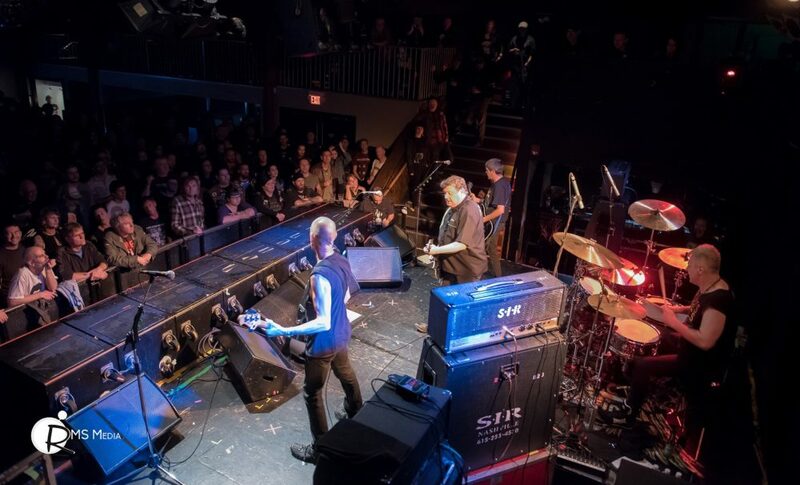 Atomique Productions and Sugar Nightclub hosted Stiff Little Fingers and The Vicious Cycles MC in Victoria on October 18th 2016. SLF is an Irish Punk band that was part of the British Invasion and as their merch says, they have been “putting the fast in Belfast since 1977”. Frontman Jake Burns looked and sounded amazing, no mention on how his doing with his much publicized battle with depression. Victoria was treated to 90 minutes from a legendary band who still know how to put on one hell of a show. The night opened with The Vicious Cycles MC who put on a solid set, those that made to Sugar in time for their early set witnessed a High-Octane Rock-N-Roll show, and they earned some new Victoria fans for sure.